Created in 2014, Extra Point Kicking serves as a Northshore tool for kickers to work on their craft, get better in areas of weaknesses, and become the kicker they've always wanted to be. We know how important it is to be consistent on the field, but are you taking the steps off the field to be where you need to be?Let us help you get there. Start kicking and training today and improve your overall game. Tad Beuchert is a 2x All-American kicker from Assumption College and a ISSA Certified Personal Trainer. He then played Professionally in the Indoor Football League (IFL) with the Colorado Crush. Through the years he has shown consistency on the field and beyond and has learned the necessary steps off the field that it takes to succeed at the next level. You should expect to be pushed and motivated in becoming the best kicker you can be. With on the field training and off the field personal training, Extra Point Kicking serves as an all-around place of instruction to help you elevate your game. 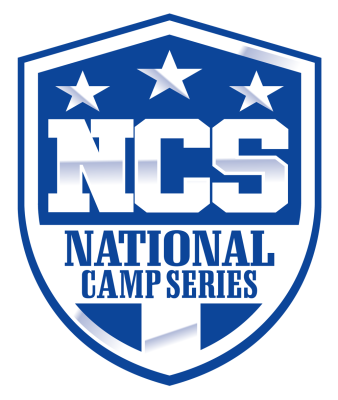 Now Part of The National Camp Series (NCS)! 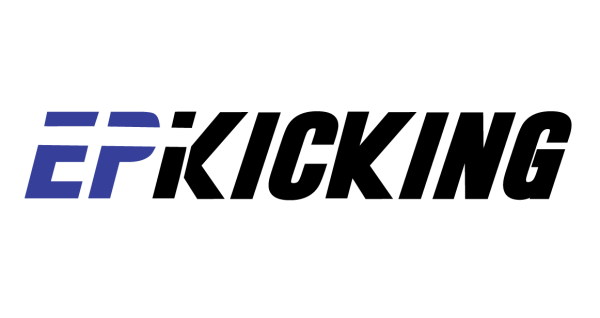 I am excited to announce that Extra Point Kicking (EPK) is joining the great group of nationwide coaches as part of the National Camp Series (NCS). The goal is to guide the student-athlete through the best instruction and teaching so that they have the best chance to further their specialist careers in college. Created by NFL Veteran Michael Husted, NCS offers the most effective process to guide and evaluate student-athletes striving to play at the highest level. I am confident that joining the NCS, Extra Point Kicking can bring a spotlight to the North East and highlight the talent of student-athlete kickers, punters, and long snappers. Extra Point Kicking (EPK) offers what you need to elevate your kicking game. From the field to the gym, we know that both on the field training and weight room training will set the foundation to becoming great. Lessons include technique breakdown, swing analysis, proper form instruction, and flexibility tips to build an all around consistent kicker. Take private or group lessons today to begin shaping your kicking game. ​Contact for group training rates. Visit www.wizardkicking.com for all your kicking accessory needs.